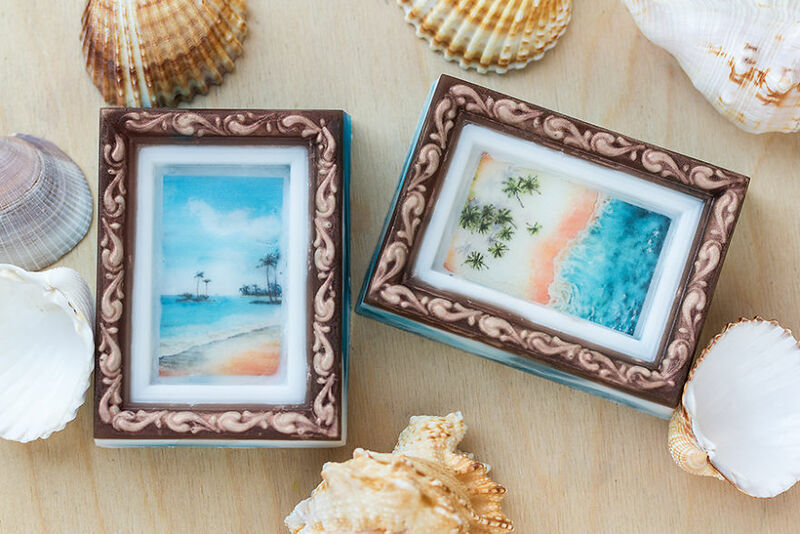 I’ve Made My First Small Watercolor Soap Picture Gallery! Hi everyone! My name is Kate and I’d like to introduce my small picture gallery to you! One of my hobbies is soap making and at the end of the previous year, I began to create soap with my watercolor pictures. 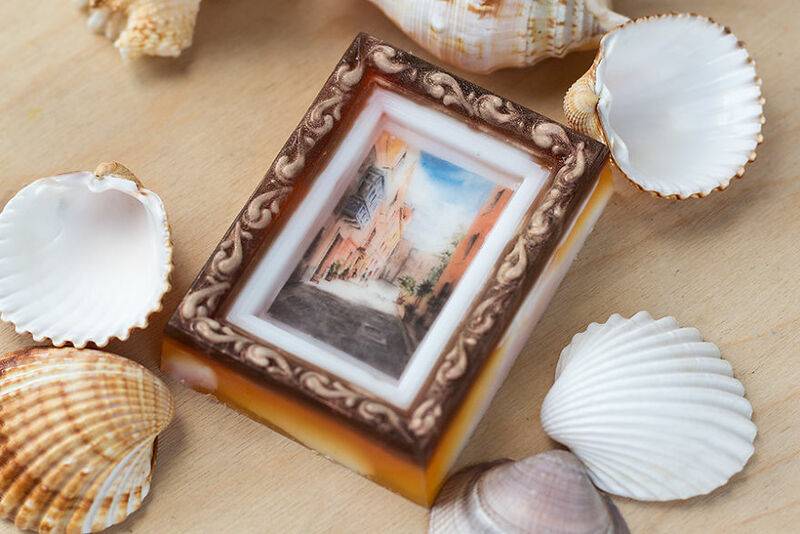 This picture frame became my favourite soap mold! Once I was proposed to make a miniature art gallery using this “frame” mold. Sometime later I decided to implement this idea. 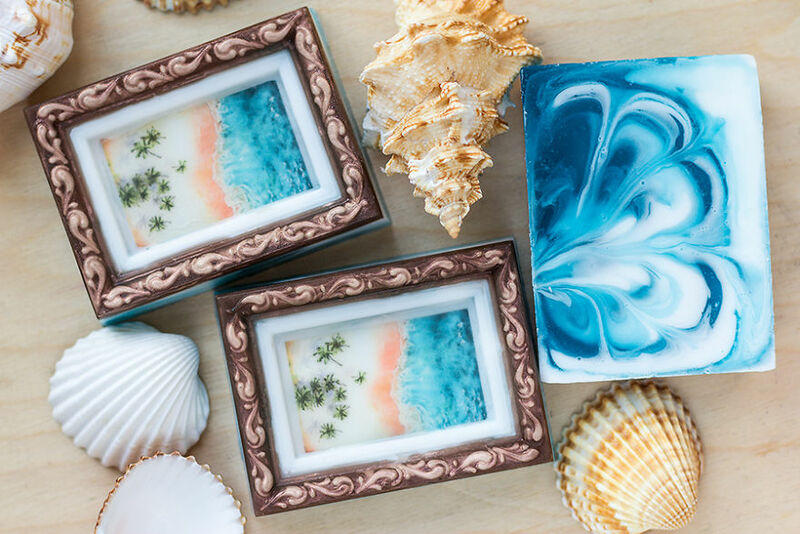 The theme of this art gallery series has come by itself – it’s summer outside and I thought that it would be great to make some soap bars with sunny marine landscapes! All there landscapes were painted by me with watercolors, they were reduced in digital form, then printed on special paper and put into soap. 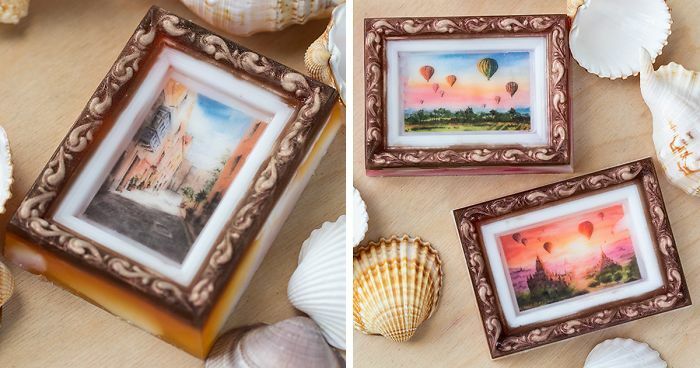 Here are two beach landscapes with palm trees, two landscapes with sunset in Myanmar with air balloons and a picture of a sunny street in Birgu, Malta. 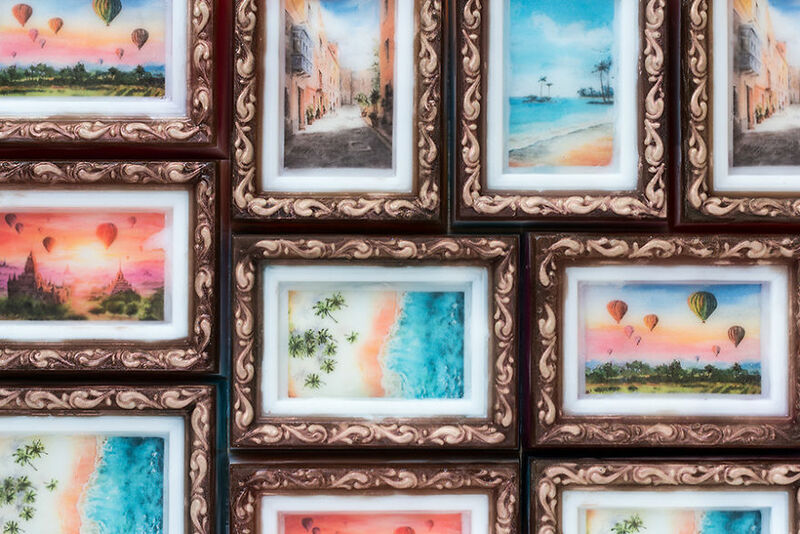 I hope you will enjoy this miniature picture gallery! These are all so beautiful! 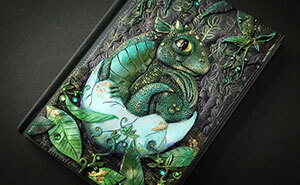 If I bought one of these I would probably never use it, cause I'd hate to destroy such a nice work of art. Such a talent! I love it!! Enjoyed these. Makes me want to see the full sized paintings.